It's always great to kick off the year with a fresh start, new goals and a positive outlook. It's a new beginning and many of us feel ready to take on the world. However, without a plan it is easy to find yourself getting lost along the way and life getting in the way of those once grand plans for the new year. That's why it's important to have a plan and be strategic with the goals that you set. 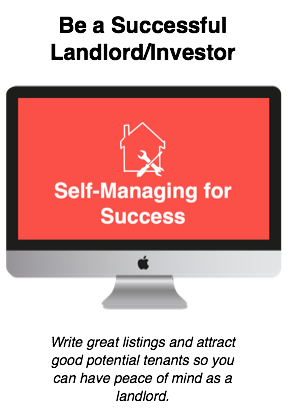 You need to make sure that you are doing more than just writing down a goal for the year, but thinking about how you can achieve that and what things you need to do each week and month to accomplish those bigger goals. 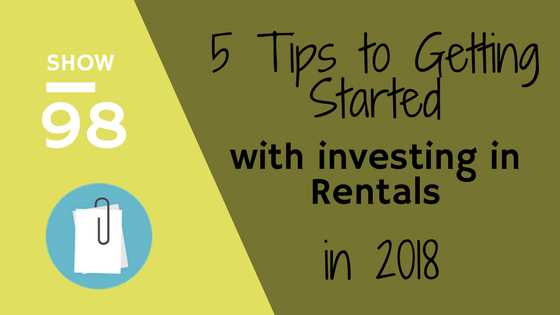 In this episode, we wanted to helped you start the new year off right by giving you 5 things that you can do now to get yourself on the path to that first (or next) rental. 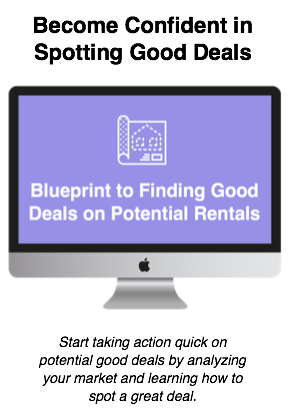 The tips we share are small micro-projects that you can complete in a fairly short amount of time but will give you a quick win and help you set up to getting to the point of being able to get out and view properties and potentially buy one. If you want to learn more about this specific topic and these tips you can join me on a Facebook LIVE on January 17th or watch the replay of the training anytime.